Seamus Power put aside any early event uncertainty by taking the sting out of the ‘Snake Pit’ on day one of the Valspar Championship, posting a five under par 66 to finish a superb fifth. Power capped his round, using a new 3-wood he put in his bag, by sending a laser-like 270-yard second shot to just six feet and sinking the eagle ‘3’ putt at the par five 14th he was playing as his fifth on the Copperhead course at the Innisbrook Resort. It left the 30-year old West Waterford golfer trailing just four shots behind clubhouse leading American Jim Herman, who shot a nine under par 62 just one shy of Padraig Harrington’s course record. 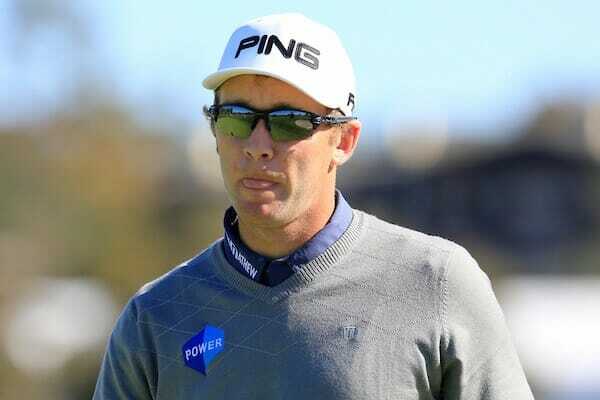 Power woke-up on Monday expecting to be teeing-up in a qualifier for the $US6.3m event before getting a phone call from his manager to advise he was in the tournament proper. Power had birdied his second and after the eagle, he birdied his sixth but a bogey at 16, the first hole of three holes that make-up the famed ‘Snake Pit’, he birdied the 18th or his ninth to make the turn in four under par. A bogey followed at his 12th before birding the fourth par five of the course at the fifth or his 14th and then generating big applause as he rolled in a 38-footer for birdie at his final hole. Graeme McDowell, the only other Irishman in the field, was out in the afternoon half of the draw and carded a +4 round including 3 double bogeys and four birdies.